After spending five days in Tuscany and we headed to Rome for five days. 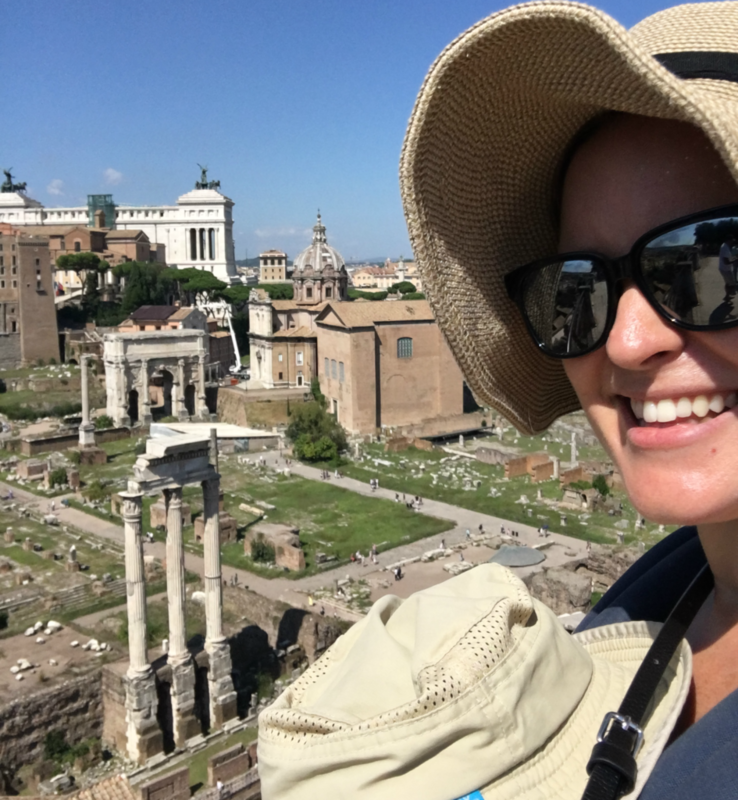 I won’t lie and tell you that I was excited about the idea of vacationing in Rome with a toddler. But, it seemed like a crime to travel to Italy and not visit Rome. After a relaxing time in Siena, I was dreading the hustle and bustle of a major city like Rome. Don’t get me wrong; I was excited to tour the Vatican, the Colosseum, and the Pantheon. But how would we enjoy it with a one-year-old in tow? 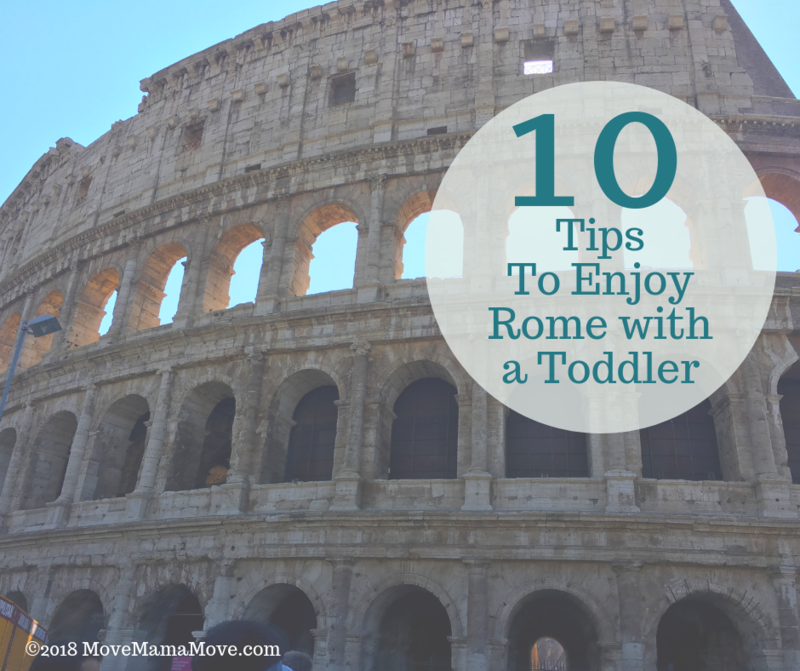 While planning our trip, I said to my husband, “How do you enjoy Rome with a toddler? You don’t”. I knew it would be busy, congested, and a little bit dangerous. I read many stories about being pickpocketed and taken advantage of by local gypsies in Rome. By planning ahead and purchasing a fast track entry for our tours, we were able to skip all lines at major touristy spots. We walked straight through the entrances with our tour guide — no wait involved! 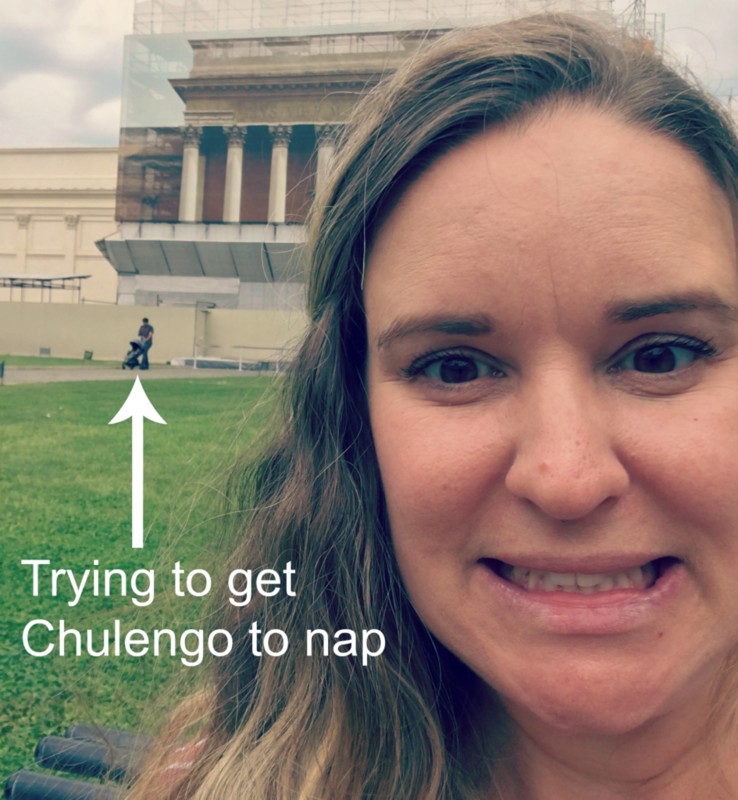 When traveling with a toddler, waiting in a line is torture — for me, for Chulengo, and for everyone around us. Chulengo can sit in his stroller, waiting in line, for maybe five minutes before freaking out. Places like the Colosseum and the Vatican can have entry lines hours long. So, the fast pass saved us time and energy, while allowing us to enjoy the day rather than entertaining Chulengo in line for long periods of time. Entrance line at Roman Forum, which we got to bypass with our fast-track entry tickets. We used our travel stroller every single day, for every single adventure. It held up well against the uneven, bumpy, cobblestone streets of Rome. Chulengo is getting heavy and squirmy so carrying him in the baby carrier is only enjoyable if he is napping or if we are continuously walking. If a particular site didn’t allow strollers, we were able to easily check our stroller at the counter and pick it up afterward. If we were at a restaurant where the stroller would not fit, we folded it up and put it under the table. Having a stroller that was durable AND small was key. It needed to be durable to handle the rugged terrain, but small enough that we could stow it away easily at a moments notice. 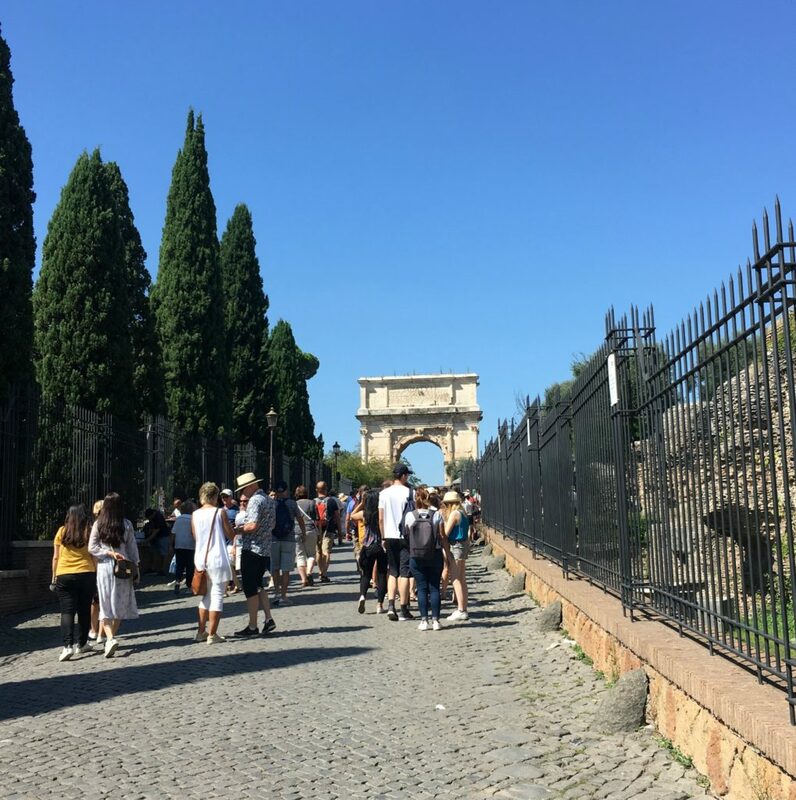 We traveled to Rome in September, where each day the temperature was over 80 degrees, and the sun was shining all day long. We wore hats every day and put sunscreen on to protect ourselves. An umbrella would have come in handy too, to provide more shade. Our travel stroller has an insane amount of shade coverage, which is one of the main reasons I chose that particular travel stroller. This was key to keeping Chulengo out of the sun for long periods of time when we were walking outdoors. Audley, our travel agency, arranged a driver to take us to and from major destinations like the train station, the airport, and major sites that were not a quick walk from our hotel. Because our driver provided a car seat for us, we kept our travel car seat in the hotel room. Had we taken a taxi, we would have had to bring Chulengo’s travel car seat with us on the excursion. I don’t know about you, but lugging around a convertible car seat while touring the busy Vatican sounds like a bad time. Another option to avoid carrying a car seat around the city is to purchase one of those Hop On Hop Off Bus passes. These buses follow a specific route through the city with 8-12 stops, depending on the tour route. You can get on and off the bus as many times as you would like during your purchased time period. We did this during our free time so that we could see different sites and not worry about a taxi or the car seat. The tickets we purchased were good for 48 hours. There was a stop right outside of our hotel, which was convenient. We took the bus to the next stop and toured the area. When we were ready to check out a different part of the city, we hopped back on the bus and rode to a different stop. We had a free, unplanned day in Rome and this bus pass came in handy to help us explore spontaneously without difficulty. I am laughing as I read the above line. Plan around a nap? Doesn’t every mom try to plan around nap time every day? Have you ever tried to plan around nap time when you are halfway across the world, adapting to a 9-hour time difference? Ha! No, but in all honesty, if you are hoping for your child to nap during an excursion, plan that activity at least five hours after they wake for the day. When we scheduled our tours, I requested tour times that started in the late morning or early afternoon. We knew that if we were going to enjoy a tour, it was not going to be in the morning when Chulengo had just woken up. By scheduling tours mid-day, we could let Chulengo run around in the morning to tire him out. Our goal was to tire him out enough to get him to sleep on the tour. Then when he woke up in the late afternoon, we would find a place for him to exert his energy again before dinner. As you will see in the photo below, our planning didn’t always work out exactly as we thought. Here is my husband walking Chulengo around and around and around the garden at the Vatican to get him to go to sleep. 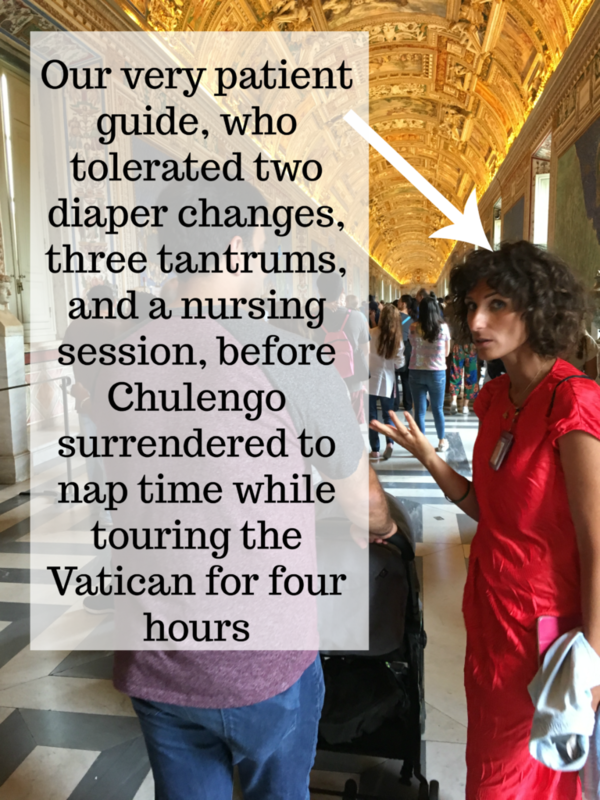 Silence is required to enter the Sistine Chapel, and that wasn’t going to happen while Chulengo was awake, so we were trying to get him to nap before continuing our tour. Did you know that there are different types of restaurants that provide different speeds of service? Normally when we go out to eat with Chulengo, we prefer speedy service so we can get in and get out. Any time-consuming meals require a lot of work from my husband and me to keep Chulengo from being permanently banned from public places. 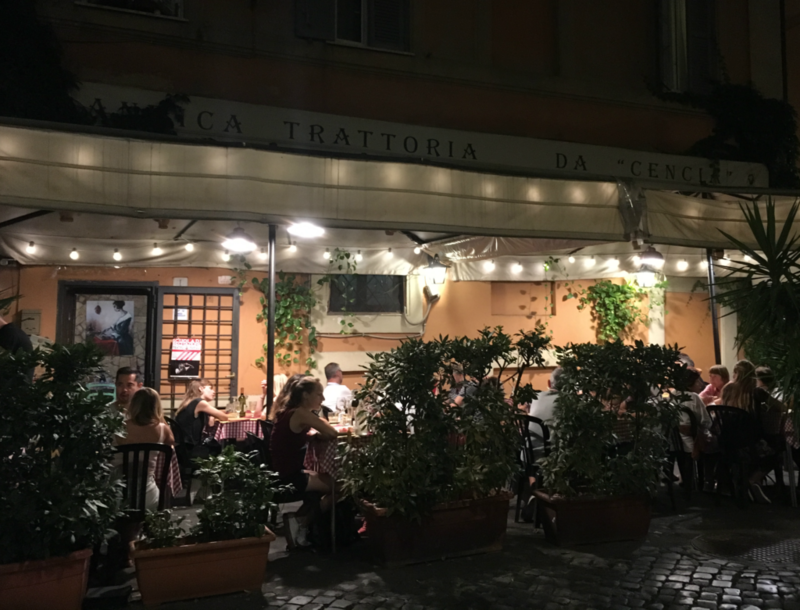 In Italy, we learned the hard way about what types of restaurants to choose from, and which to avoid. Italians love to take their time eating meals, and so do my husband and I. But when Chulengo tags along at mealtime, the longer the meal, the more miserable the experience. Our first dinner in Italy happened to be at a restaurant that took at least 30 minutes to serve each course. After the first course was served, my husband and I began taking turns walking Chulengo outside while the other ate their dinner. 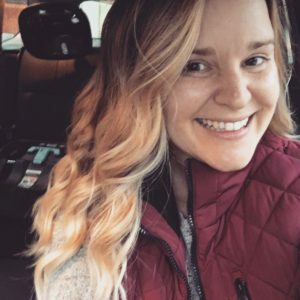 While it was nice to eat in peace, it was not as enjoyable to eat by myself while my husband had to entertain our toddler outside. So, I made a list of what type of dining experience you can expect based on the type of restaurant in Italy. Ristorante – just like it sounds, is a restaurant. You will typically have a full-service experience and perhaps multiple, spaced out courses. Most ristorantes are more high-end compared to other types of dining options. Trattoria – usually smaller than a ristorante and located off of the main street. It is common to see trattorias run by a family, with the matriarchal or patriarchal figure present most of the time. Trattorias are less formal than ristorantes. Osteria – even less formal than a trattoria. While it too is a restaurant, food is typically served relatively quickly for patrons to come and go efficiently. Communal seating is common, and items are typically less expensive than a ristorante. Bar – similar to a coffee shop in the US, not like a bar in the US. You typically find a quick cup of coffee and a small breakfast item here, like a pastry. Most purchases are consumed while standing, rather than sitting like in a restaurant. Bars will typically close by mid-day. Taverna – similar to an Italian coffee bar where menu items are limited and typically consumed on the go but open during the mid-day and evenings. Menu items focus on drinks with limited food options. Tavola Calda – an Italian equivalent to fast food. Items are pre-made and heated up as they are ordered. Food is sold by weight, and it is common for people to order lunch or take away for dinner. Chulengo is a high energy kiddo. If he doesn’t get a chance to run around and play during the day, he does not sleep well at night. Our hotel room was spacious enough to allow Chulengo to let loose mid-day. Although you cannot tell from this photo below, there was a large open area between the bed and doorway where he could easily push our suitcases back and forth. He could roll his inflatable beach ball around the hotel room. We could play hide and seek. Having the space to let Chulengo play was crucial. Most parks, playgrounds, and piazzas did not provide relief from the intense mid-afternoon sun. Heading back to the hotel after the first half of the day allowed us to rest and rehydrate, while Chulengo played around safely in the cool air conditioning. I could not imagine staying in a place that didn’t give us a comfortable room to regroup after an outing. 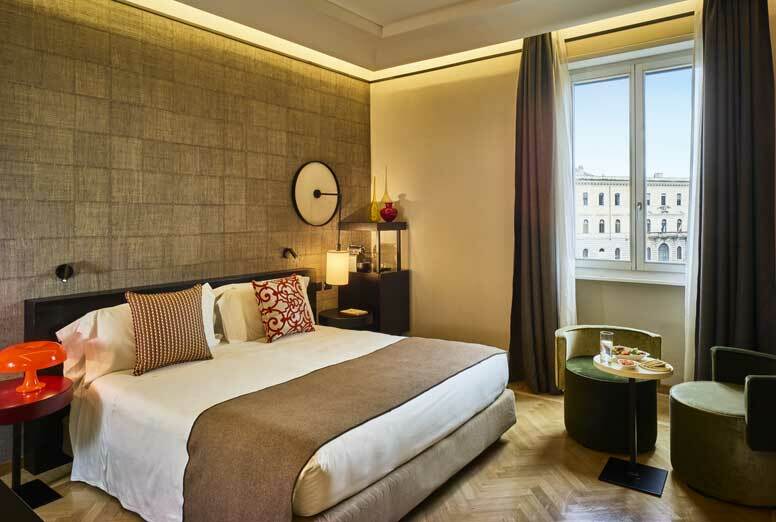 We have learned that a hotel room with plenty of space or a rental home would be ideal while vacationing in Rome with a toddler. If you read my article on traveling to Siena, you know that I am OBSESSED with the idea of piazzas. Where we live in the US, finding a safe open place for Chulengo to play can be challenging, especially in the evening. 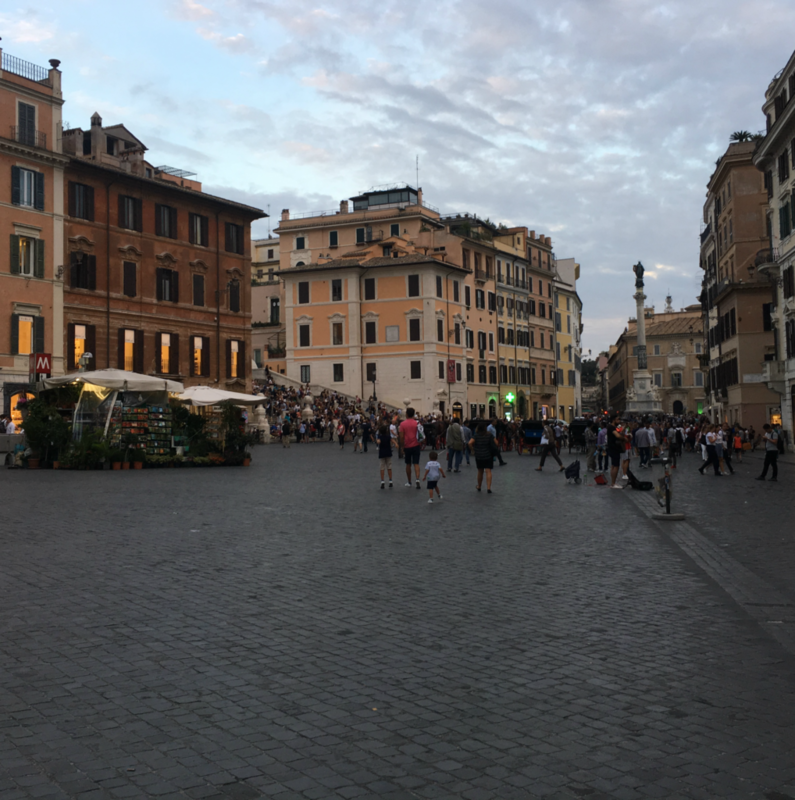 We made it our goal to find at least one new piazza every day we were in Rome. Piazzas that we found most kid-friendly were large and open, well lit at night, with little traffic. 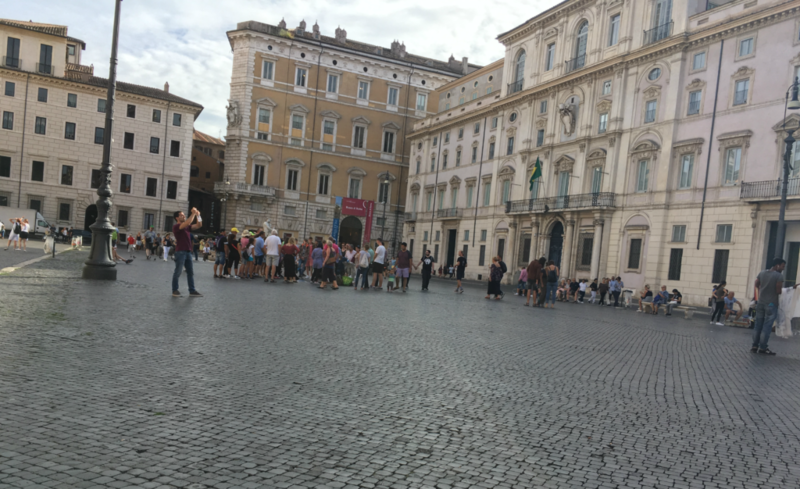 Below is a list of piazzas that we thought were the most kid-friendly in Rome. 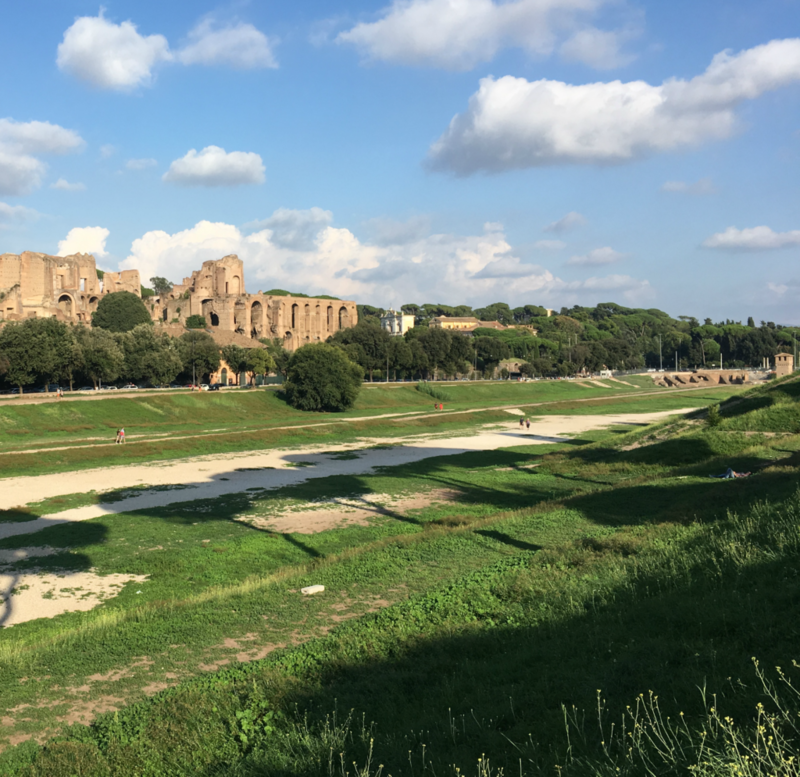 Circus Maximus – not a Piazza, but I am putting in on this list because it is a fantastic space to let kids run around. It is like a piazza’s cousin, lol! You will find gelato on every corner in Rome. But, if you want memorable and delicious gelato, check out our two favorite places. First recommendation, Giolitti. Ohmygosh! I have always known gelato was yummy, but then I had gelato from Giolitti, and I thought I had died and gone to heaven. They have dozens of options. So many, that it can be a bit overwhelming. I have been on a serious watermelon kick lately. So obviously, I chose the watermelon flavor and asked for a recommendation for another flavor to pair with watermelon. The server recommended rice. Yes, that’s right…rice. I was like um, okay! If you have never had rice gelato, please go get some. It’s my new favorite flavor. 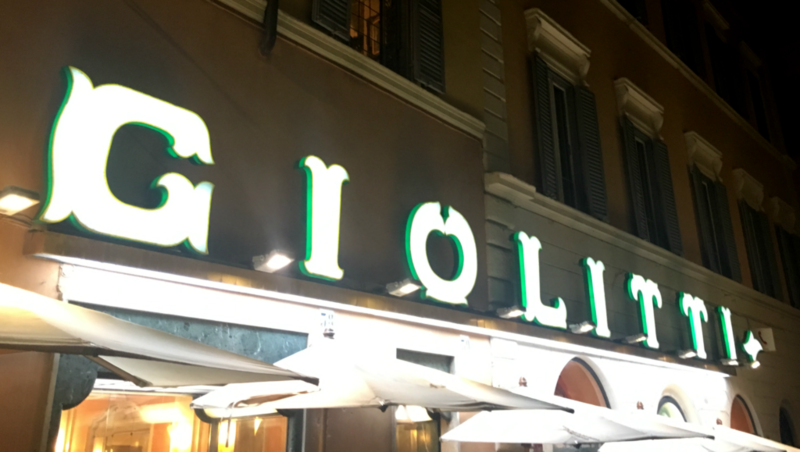 So much so, that the next time we went to Giolitti, I ordered rice again and paired with the recommended Nutella gelato. Giolitti gelato is seriously amazing. The second gelato shop I recommend is Venchi. This gelato shop is also a chocolate shop. There is a chocolate waterfall along the back wall — seriously! I had to control myself not to run over, climb up, and put my face on the wall of chocolate. I never get chocolate ice cream, frozen yogurt, or gelato. I don’t know why I just usually don’t opt for chocolate. But I got chocolate gelato at Venchi, and oh my goodness I am so glad I did. The chocolate gelato was absolutely delicious. 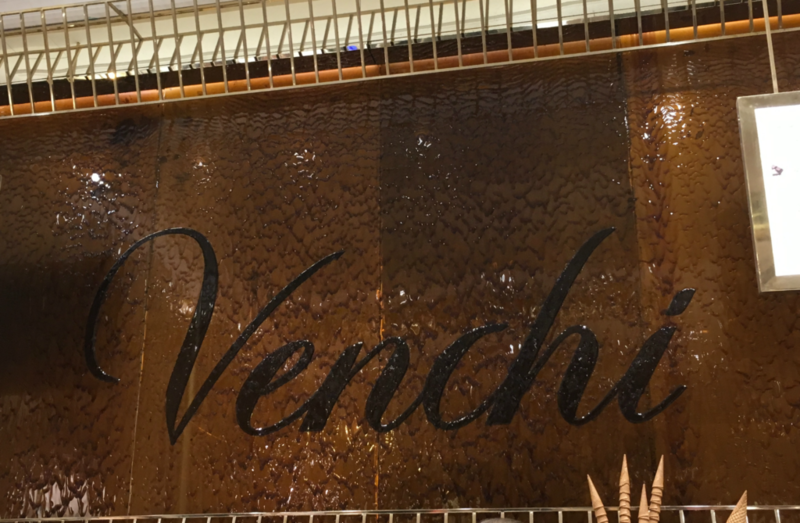 Please check out Venchi if you are ever in Rome. Both gelato places had lines out the door. But the lines moved quickly, and the gelato was seriously worth the wait. We completed tours at our own pace. If we needed to stop and change Chulengo’s diaper, we weren’t holding up an entire group or getting lost from the group. I stopped and nursed Chulengo right before he fell asleep in the stroller. At one point Chulengo was very tired and fussy. Instead of continuing on with the tour, we were able to take laps around the courtyard at the Vatican until he fell asleep and we could easily continue on with the tour. I could listen to the guide while wrangling a toddler. I could ask the guide to repeat something if I didn’t hear it. There were times when I had to hold Chulengo or wander around a little bit with Chulengo. I could usually still hear the guide even if I wasn’t immediately at his or her side. We could ask any questions we wanted at any time. This would be near impossible with a large tour group. Or absolutely impossible if we did a self-guided tour. We were able to focus on the details we cared about most, rather than listening to someone go on and on about something we weren’t interested. Okay folks, there you have it! 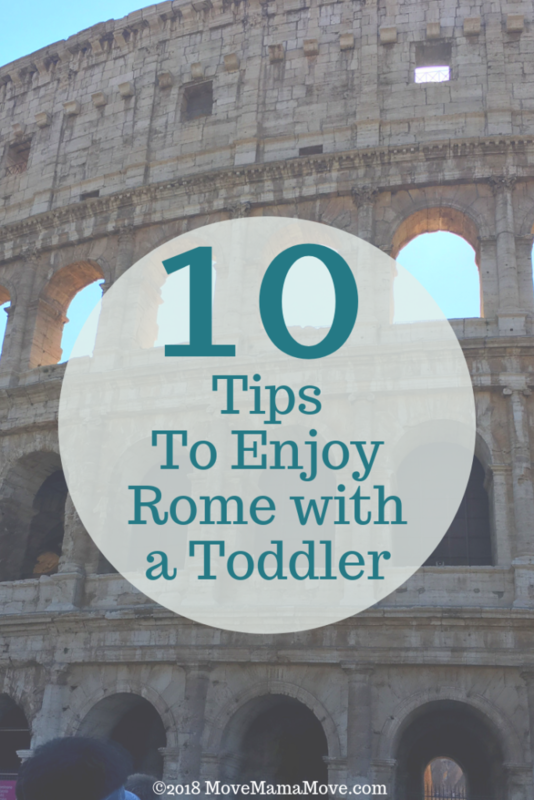 Ten tips to help you enjoy Rome with a toddler. While your trip probably won’t be a walk in the park, I promise it will be memorable. 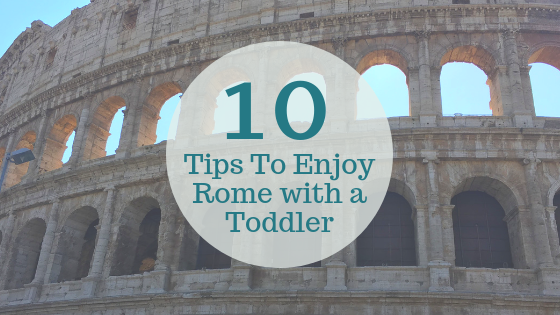 You can still enjoy Rome with a little one tagging along. If you do head to Rome with your family, reach out to me and let me know how it goes! I would love to hear all about it. Those are great tips for touring a historic city with a toddler. My son is 9 months and we travel a lot, so those tips will be handy as he gets a little older.